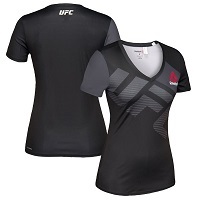 UFC 213 대회에서 짐 밀러에게 승리한 앤서니 페티스의 백스테이지 인터뷰. 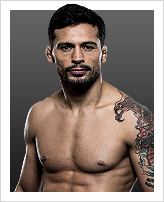 앤서니 페티스, 짐 밀러가 이야기하는 UFC 213 대회 대결. 페티스는 과거의 기량을 회복했다 자신한다. 밀러는 페티스와 같은 파이터를 상대로 오늘의 명승부 경기를 만들어내는 도전 과제를 부여받았다. UFC 213 대회에 수준급 대진이 추가되었다. 파브리시오 베우둠 vs. 알리스타 오브레임, 로비 라울러 vs. 도널드 세로니, 앤서니 페티스 vs. 짐 밀러 등 화려한 대진카드가 금일 발표되었다. TRAINING: For this fight, I am focusing a lot of my time on technique and cardio. I want to be better than I have ever been before and in better shape as well. 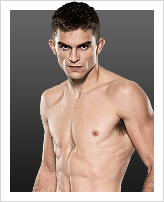 When and why did you start training for fighting? I got into MMA in May of 2005, because I wanted to compete again and I was bored with going to work and coming home everyday. Do you have any heroes? My parents and my siblings, they are all amazing people. What does it mean for you to fight in the UFC? To me, it means I really need to start working even harder. I'm fighting for the organization that I have always wanted to, and I plan on staying for a long while. Did you go to college and if so what degree did you earn? I went to Virginia Tech, but never completed my degree. What was your job before you started fighting? I did construction with my father and brother. Specific accomplishments in pro competition? I have held five different titles in organizations on the East Coast. 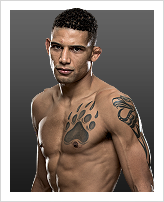 • Brother Dan is also in the UFC – joins the Nogueira, Assuncao, Hughes, Serra, Lauzon, Diaz, and Shamrock families as the only brother tandems to fight in the UFC. 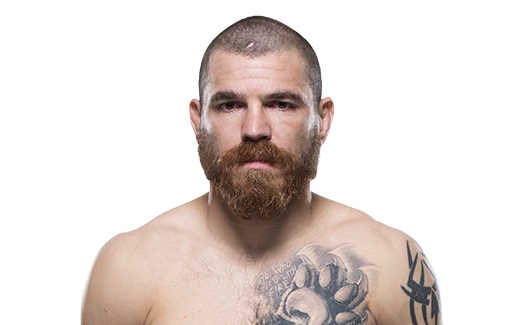 Jeremy Horn and his half-brother Matt Andersen are also UFC vets. 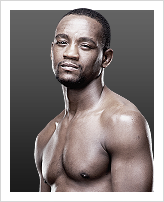 • Loss to Maynard in 2009 broke an eight fight winning streak. • Received Jiu-Jitsu black belt in July 2010 from Jamie Cruz.